 Applications are being accepted for coaching positions in our 2019 NJTL Tennis Summer Camps! Camp is held June 3-July 20. We will train in fundamentals. Being a great player is not a requirement. Have a positive attitude, be able to take directions and execute them with a sense of urgency. Experience with GreatBase tennis curriculum a big plus, but not required. As the “face” of the organization, the ideal candidate will have a friendly, easy going personality and a pleasant demeanor. Make court reservations and give accurate information about our programming. Must be able to record and reconcile tennis center daily financial activity. High school diploma. Basic computer skills.